ALSTON, NCD, Oct 9 – Premier Daniel Anderson today announced the creation of Sirocco’s first political party. 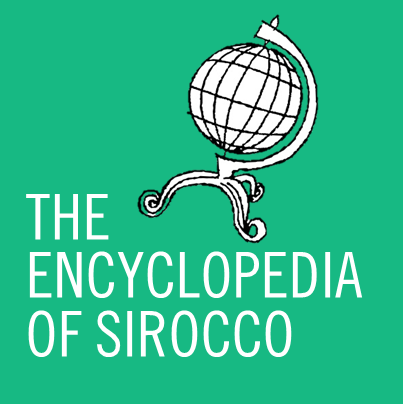 The Siroccan Federal Party is a liberal conservative party aligned to the New Zealand National Party and shall be the first party to govern Sirocco when it is founded on November 4th this year. Anderson, who will be the President of the Federal Party, stated today that it was important that Sirocco had a governing party as ruling without one could be troublesome. In light of the news, it is understood there is already talk of the creation of a liberal political party. There is some speculation a social democratic party could be on the way.